If you've decided on a new comfort system, do your research before making the investment. Your home's comfort, safety, energy efficiency and air quality heavily depends on it. 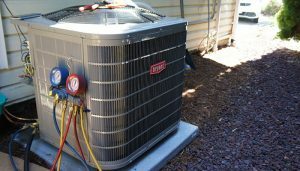 When a furnace, heat pump or air conditioner is properly installed by the right people, you reduce the risk of issues down the road. 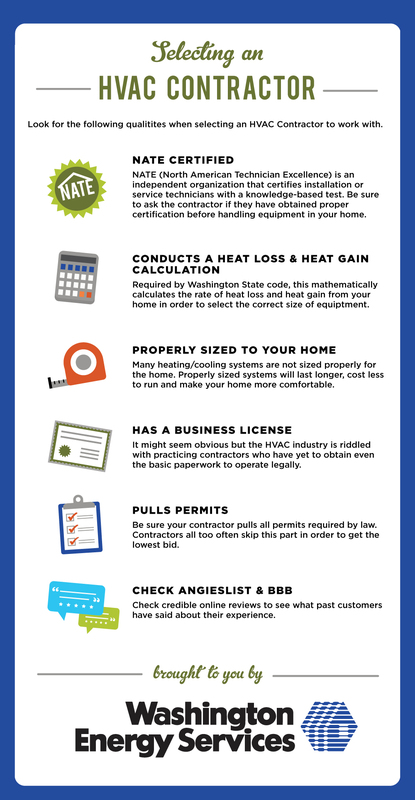 Avoid costly mistakes and headaches by running through this checklist when interviewing a contractor. My mom needs to get some good air conditioning services, and I think that being able to get some tips would be good. I’m glad you talked about being able to go through a checklist for air conditioning services, which would be smart. I’m going to have to look for some good options and see what we can find! Thanks! Thanks for sharing! We’ve recently moved into a new house, and for our comfort we need an air conditioning system there. I find the part that a good contractor should conduct heat loss and heat gain calculations. So I’ll definitely consider the recommendations in order to find the most comfortable option for us.